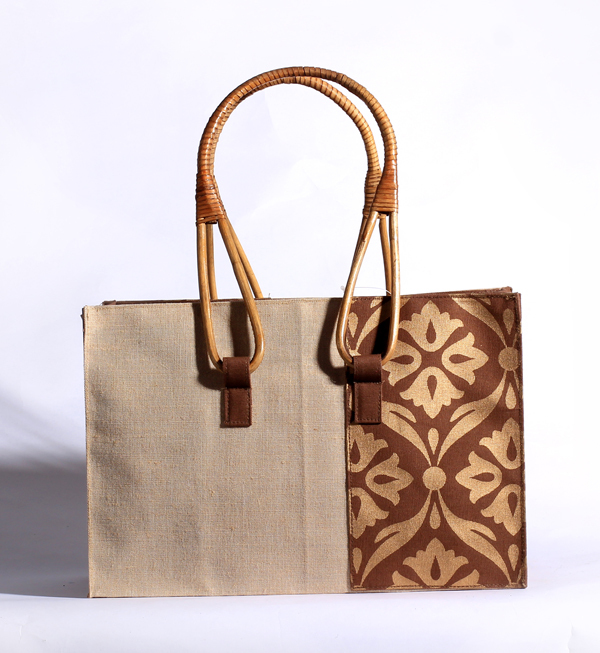 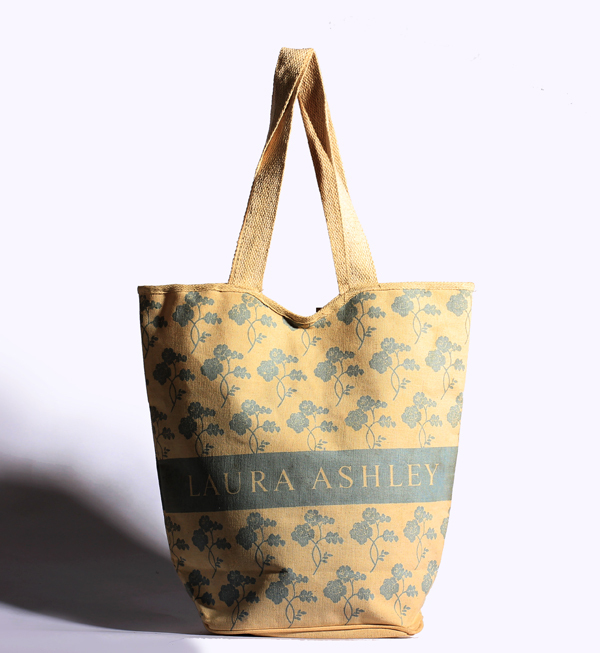 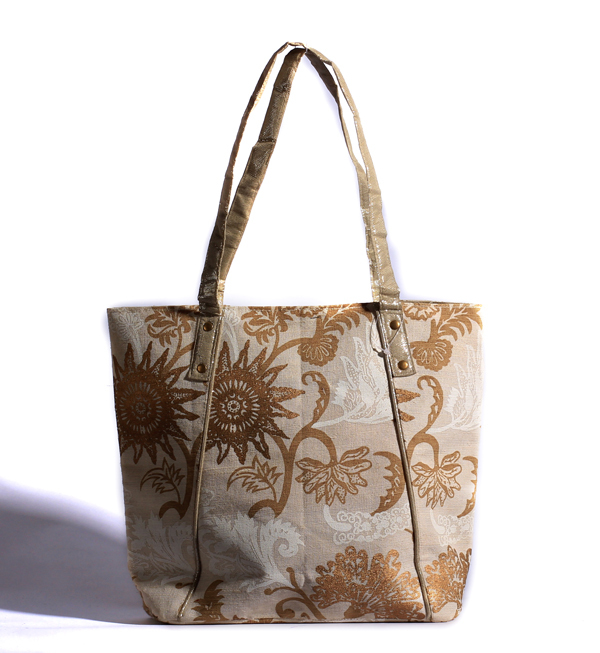 These bags are 100% eco-friendly as they are made of cotton and jute. 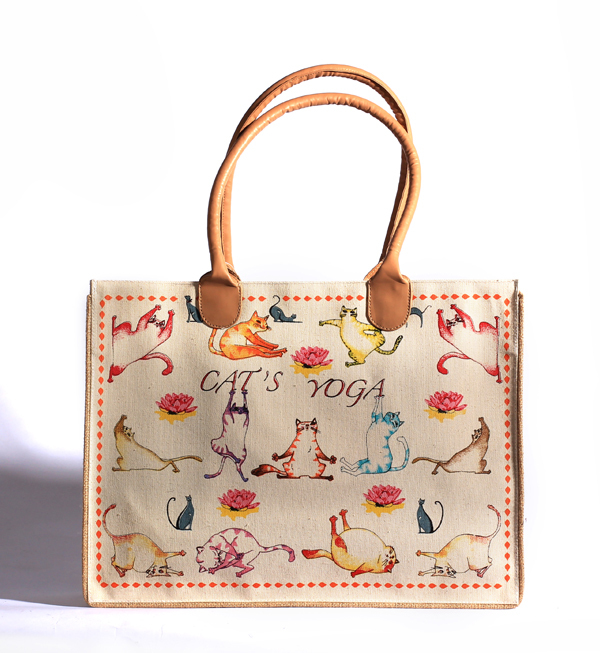 Therefore, it possesses the benefits of both jute and cotton which makes it more durable and can take more detail from a printing perspective. 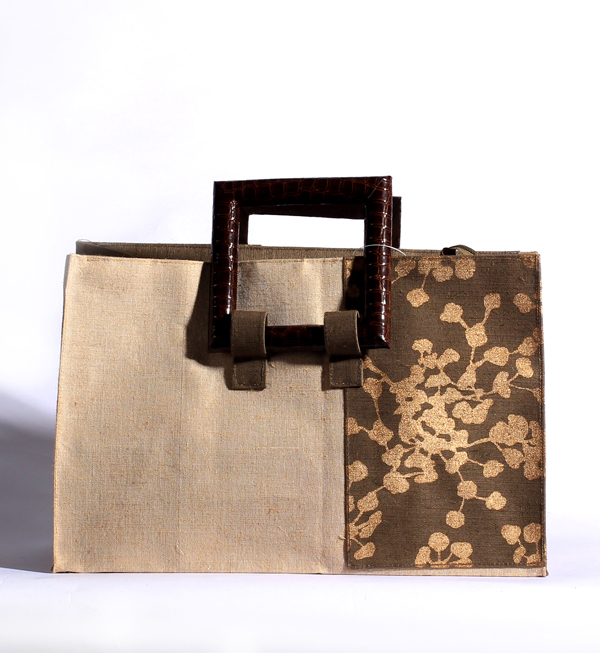 This fine blend of both the fibres is used to design versatile bags that are customizable to meet the demand of the clients. 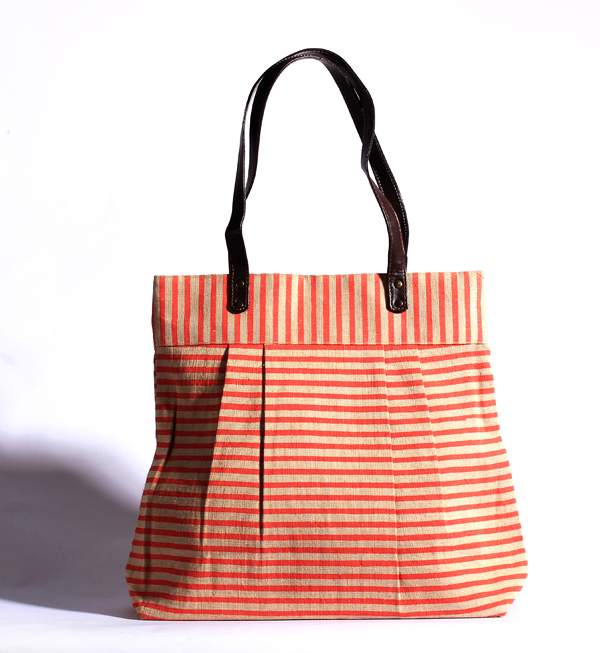 We manufacture and export wholesale promotional juco bags, beach juco bags, shopping juco bags, office juco bags, travel juco bags, fashion & tote juce bags, gift juco bags, Christmas juco bags, conference juco bags, etc. 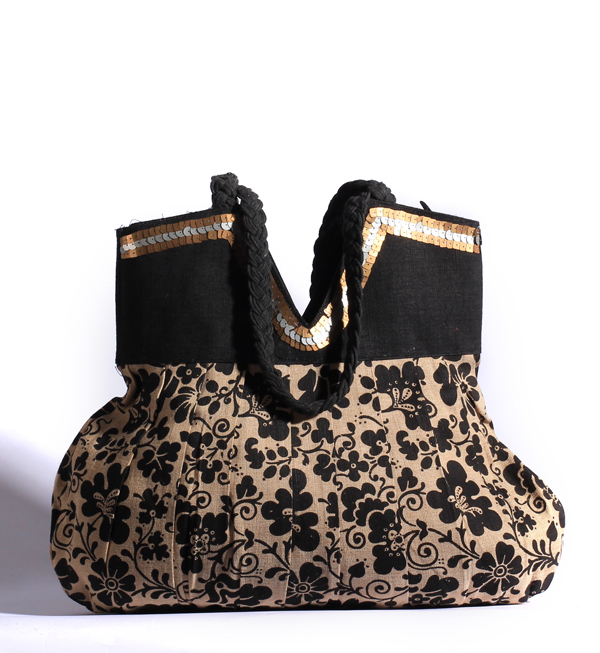 As per the requirement of the client, the juco bags are made in various patterns, sizes, and colours. 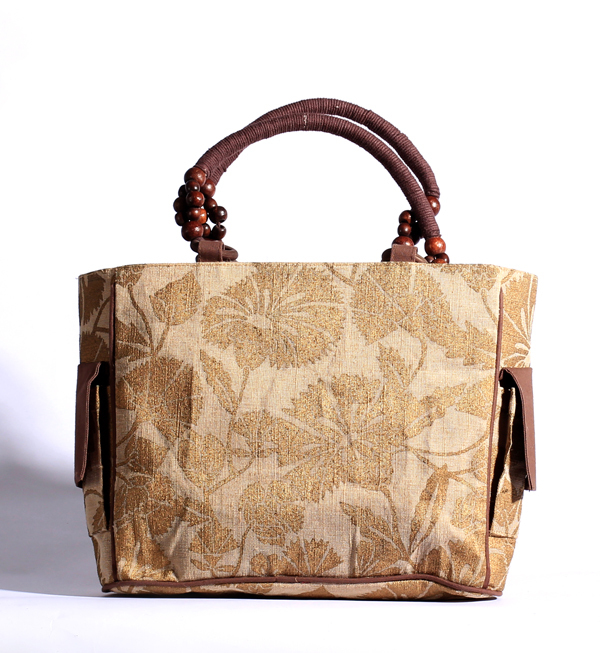 Also, the handles of the juco bags vary in style and lengths to fit in with the given specifications. 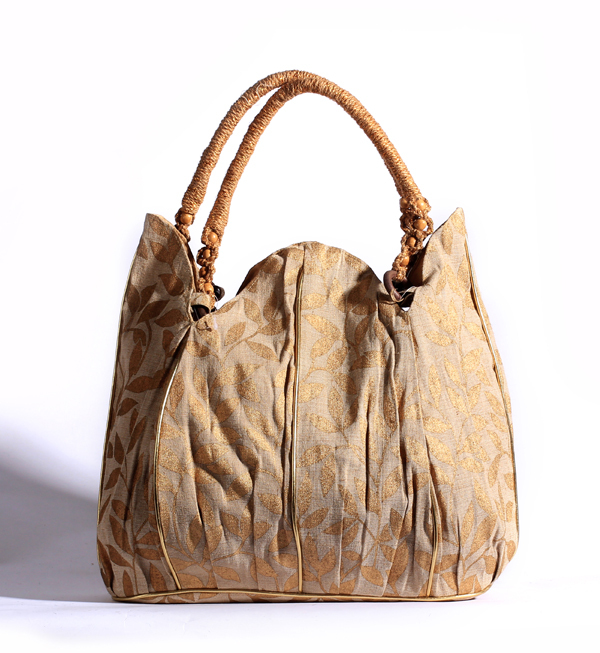 We deliver high quality juco bags in bulk within stipulated time and at competitive rates.